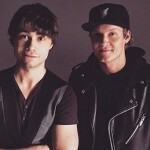 “Petter “Katastrofe” Kristiansen is one of the most streamed artists in recent years. 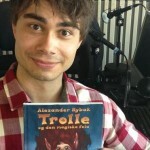 Recently he released the song “Typical Norwegian” where he has been joined by no other than Alexander Rybak, who won the Eurovision Song Contest in 2009 with the song “Fairytale” on fiddle! 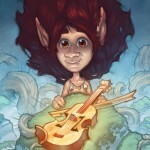 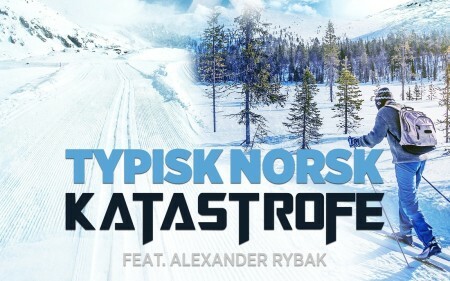 We caught up with Katastrofe and Alexander Rybak about the new song, future plans and little about Christmas. 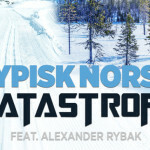 Listen to “Typisk Norsk” on Spotify! 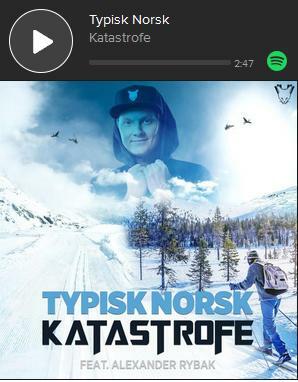 Listen to Norwegian music on Spotify!